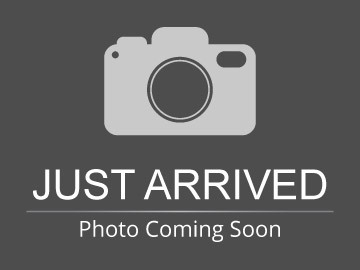 Please text me about this 2016 Ford Super Duty F-350 DRW (VIN: 1FD8W3H60GEC70883). Hello, I would like more information about the 2016 Ford Super Duty F-350 DRW, stock# C70883. Hello, I would like to see more pictures of the 2016 Ford Super Duty F-350 DRW, stock# C70883.